John Boone received a grant for 700 acres. He also owned Boone Hall Plantation which served as his residence (2, p. 725). 1711  John Boone passed away and left all of his property to his widow Elizabeth Patey Boone and their children (2, p. 725). 1732  A 700-acre plantation on the Santee River was advertised for sale by Elizabeth Patey Boone. However, no buyer was found (2, p. 725). 1733  Thomas Boone, son of John and Elizabeth, filed for ownership of the property on behalf of himself, his sisters Mary Corxon and Sarah Hext, and his brother-in-law George Haddrell (2, p. 725). 1737  Thomas Boone purchased all the shares of the 700-acre plantation from his relatives to become sole owner (2, p. 725). 1748  Thomas Lynch II purchased Fairfield Plantation from Thomas Boone. He likely built a house on the property soon thereafter (2, p. 725).
?  Thomas Lynch's widow, Sabina Vanderhorst Lynch, passed the property to their only surviving son, Thomas Lynch III. 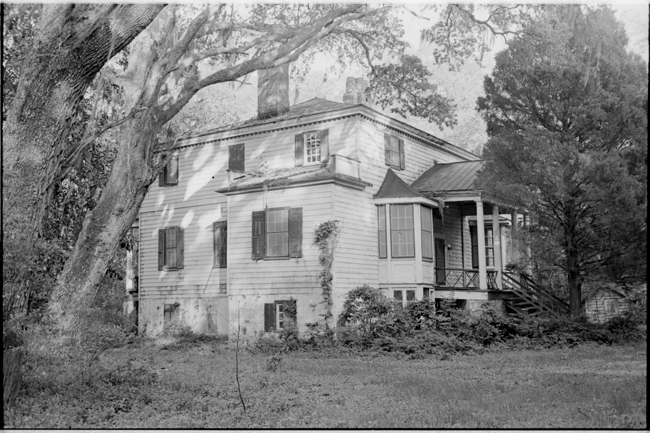 1758  Jacob Motte, Jr. purchased Fairfield Plantation soon after he married Rebecca Brewton (1, p. 3). 1784  The Motte's daughter, Elizabeth, and her husband Thomas Pinckney received ownership of Fairfield Plantation from the courts after Elizabeth's father died without leaving a will (1, p. 3) (2, p. 727). 1797  By this year, Thomas Pinckney, Jr. was managing Fairfield for his father, Thomas Pinckney, Sr. Thomas Pinckney, Sr. inherited Eldorado Plantation and had moved there (1, p. 3). 1828  Thomas Pinckney, Sr. passed away willing Fairfield Plantation to son Thomas Pinckney, Jr. (2, p. 728).
?  During the Civil War, rifle pits were dug so that when Union steamers came up the river, they would be in range (5, p. 217). 1842  Thomas Pinckney, Jr. died and his will declared Fairfield was to go into trust. The plantation was to be held in trust until his nephew Thomas Pinckney turned 25, which would be in 1853 (2, p. 730). 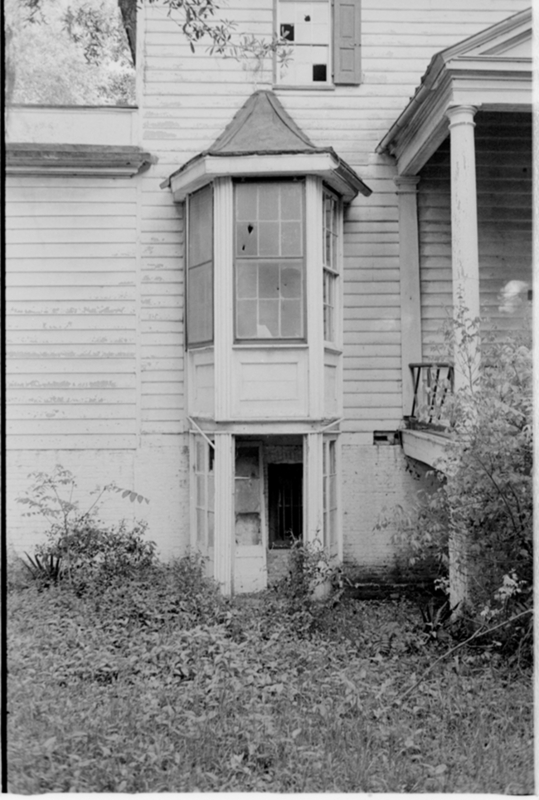 1915  Thomas Pinckney died leaving Fairfield Plantation to son Charles Cotesworth Pinckney (2, p. 730). 1973  Francis Pinckney Williams and the heirs of M. M. Pinckney were owners of record (1, p. 1). 2001  Fairfield Plantation has remained in the same family for over 200 years. Direct descendant Thomas Pinckney was the plantation's owner (2, p. 730). January 29, 1854  Colonel Pinckney had the following slaves confirmed from the Fairfield Estate by Bishop Davis: Crysta (Mrs. Pinckney's servant), Sam, Betty, Jimmy, Toy (5, p. 437).